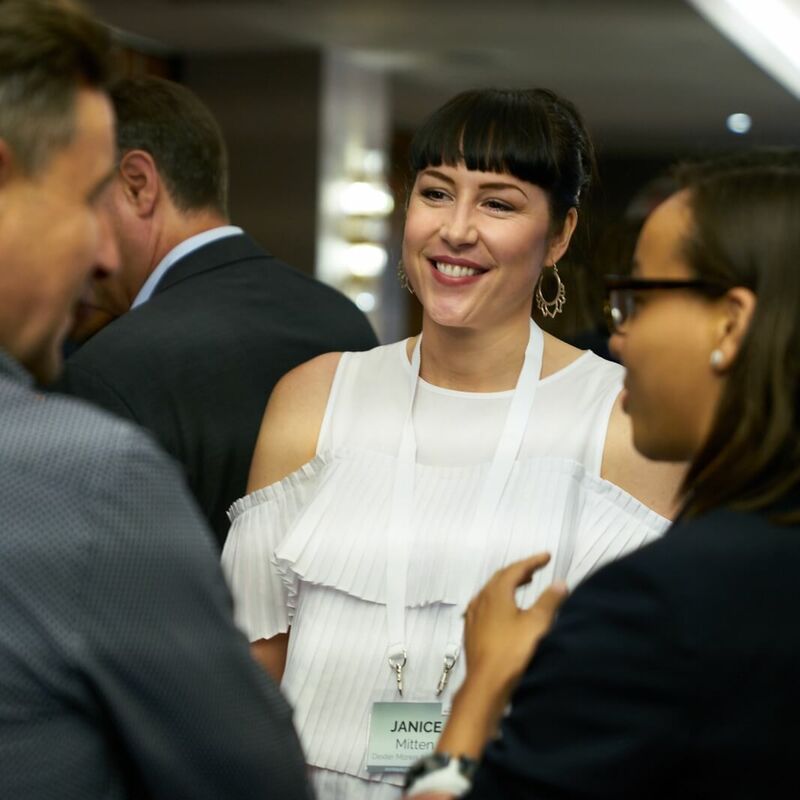 Get connected with the right people and decision makers to aquire new business opportunities in the global hospitality industry. Find new projects and leads with one click! Don’t waste your time search for new hotels. Simply get your access to the TOPHOTELCONSTRUCTION online database and find first class and luxury hotel projects worldwide including their most important decision-maker contacts. Started as a market research company more than ten years ago, TOPHOTELPROJECTS has extended its portfolio to cover all important segments of the hospitality industry and to become a central community for all stakeholders. 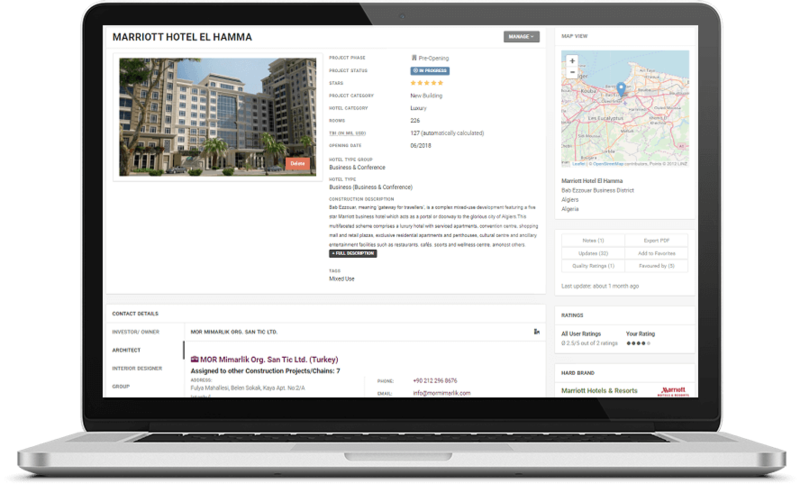 The online database TOPHOTELCONSTRUCTION gives you access to all hotel projects worldwide including the most important decision-maker contacts. 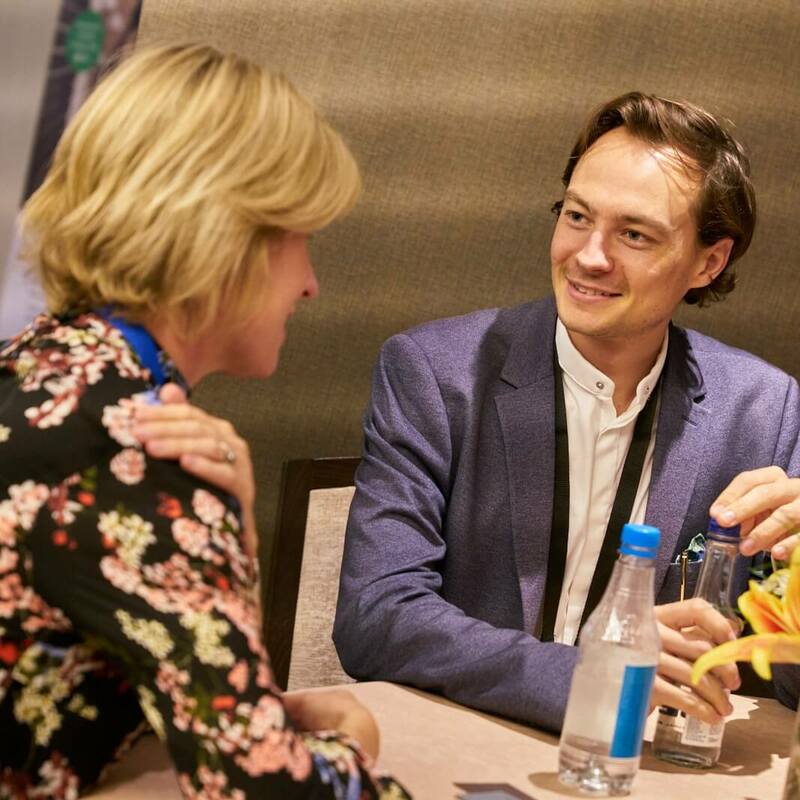 The TOPHOTELWORLDTOUR is a series of exclusive networking conferences around the world for all leaders of the hospitality industry to meet and exchange. Our news platform TOPHOTELNEWS keeps you updated about everything that is important in the worldwide hospitality industry. TOPHOTELCENSUS enables you to download corporate addresses of the most important stakeholders of the hospitality industry and is included in all PRO packages. TOPHOTELDEVELOPMENT is the leading global online platform for hospitality related development opportunities worldwide. We all know the importance of being up-to-date about everything that happens in the global hospitality industry. 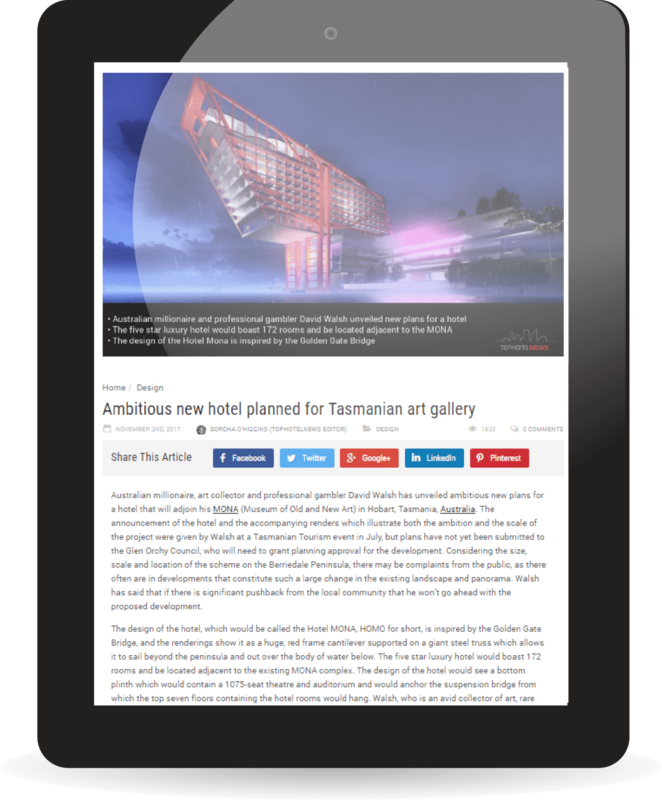 Check out online plattform TOPHOTELNEWS and learn more about upcoming projects, global hotel brands, design trends and download the latest industry reports. Meet key people from the industry face to face! 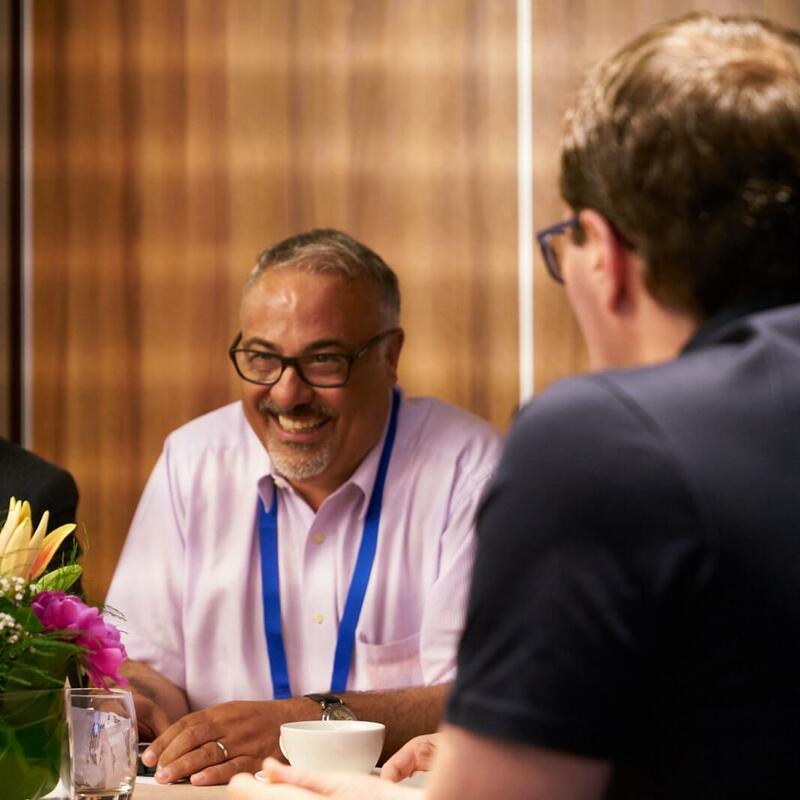 Connect with leaders of the hospitality industry on our global networking events and be part of an exclusive group of operators, investors, architects, interior designer, consultants and suppliers.